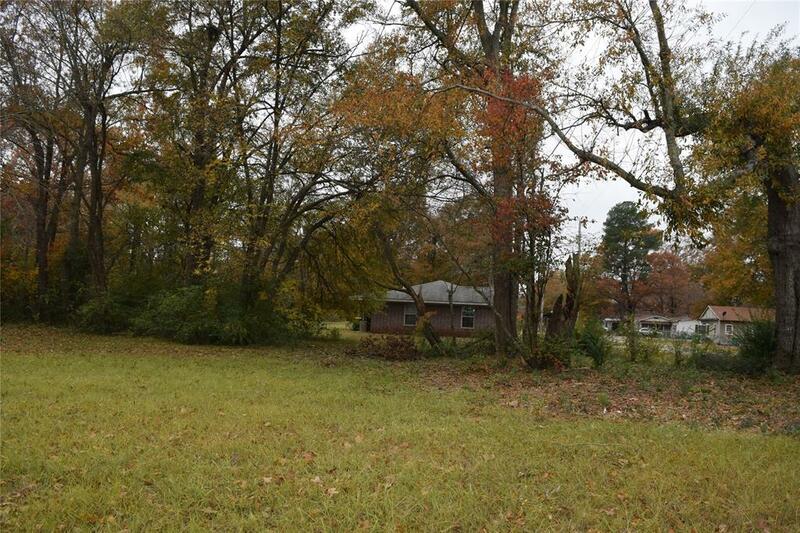 Residential Lot in Grandview subdivision. Partially wooded. 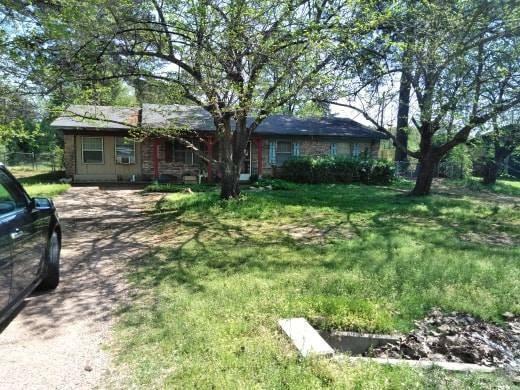 Close access to HWY 59 and major shopping and dining.